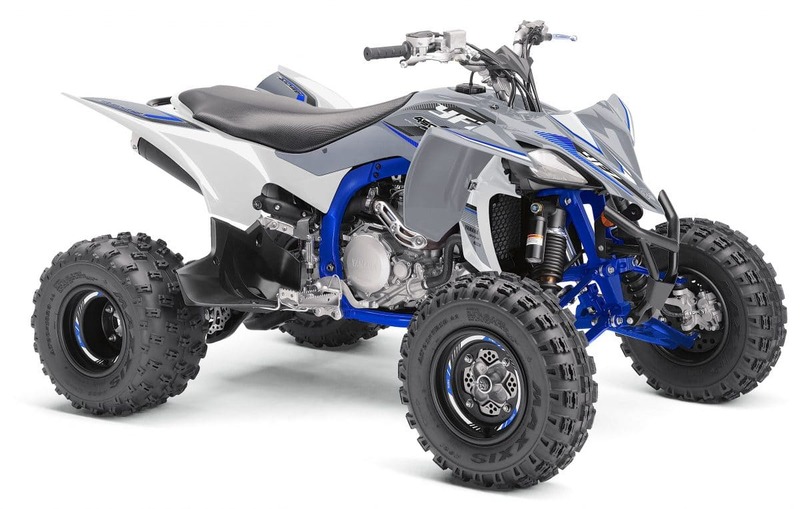 When we compared all of the 2019 450s the Yamaha took the number one spot. 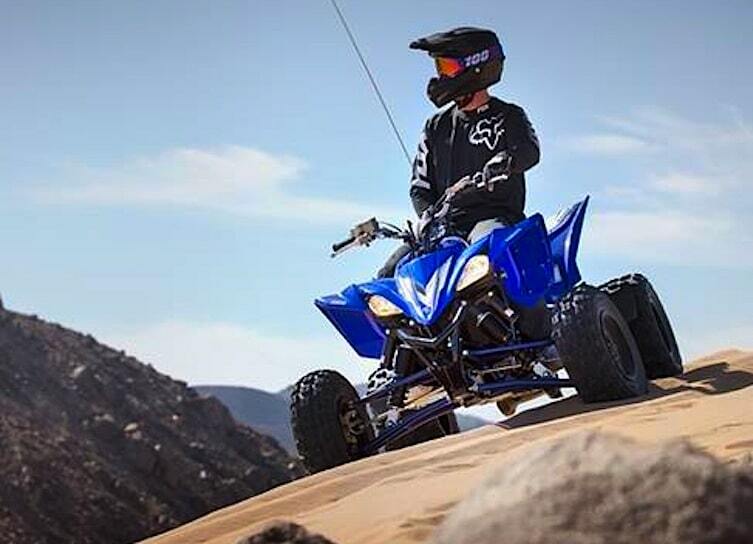 Okay, we’re joking around, because Yamaha is the only brand that is smart enough to continue making a machine for the most exciting class of quads ever. 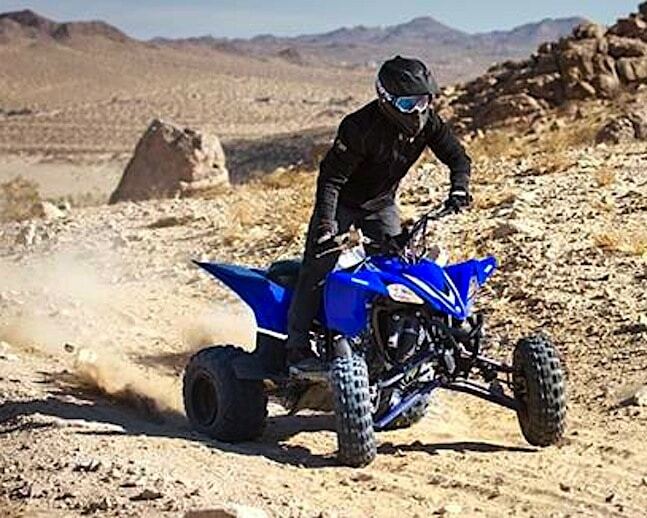 However, the 2019 YFZ450R could still be the winner even if Honda, Kawasaki, Suzuki, Can-Am and Polaris/KTM offered their previous 450s today. 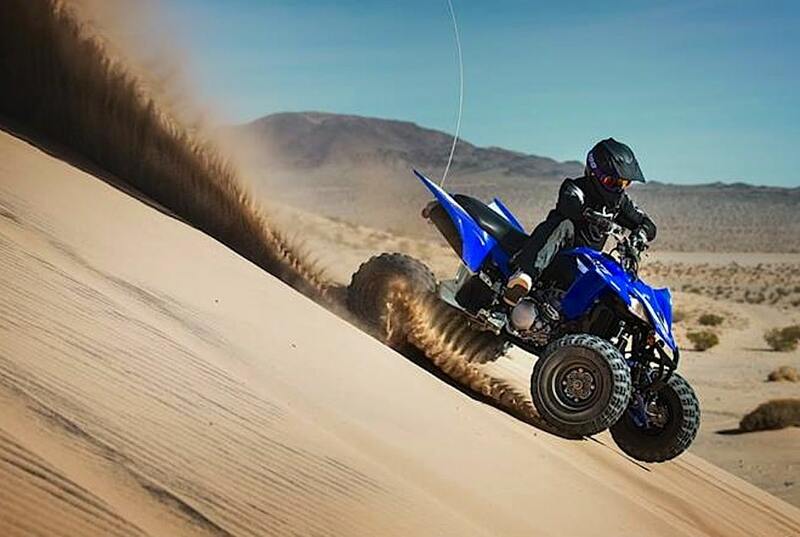 Although Yamaha has no competition at the moment in the 450 sport class, they still make sure their quad has up-to-date power, suspension and handling. 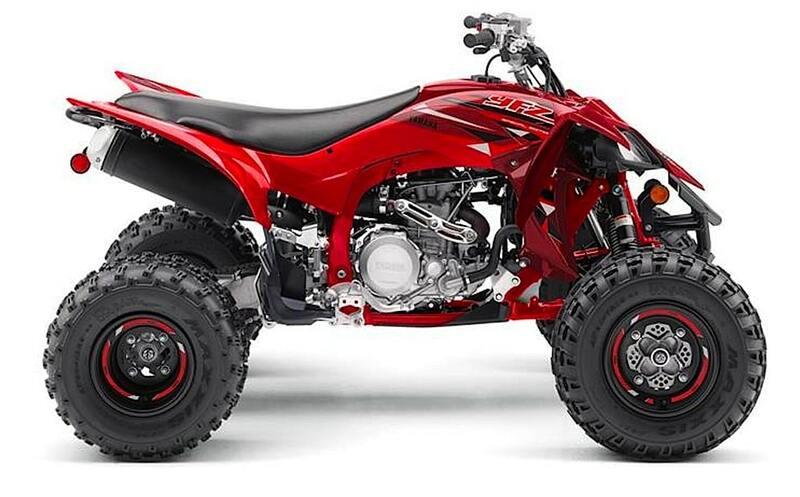 And for this year, they offer the YFZ450R in a new red color. 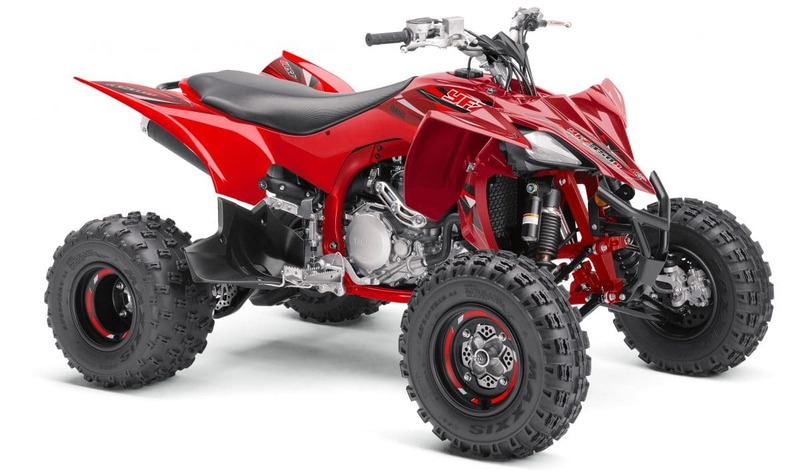 So, if you’d like to have a newer version of your older Honda 450R, the red YFZ is the closest thing to that you can get. 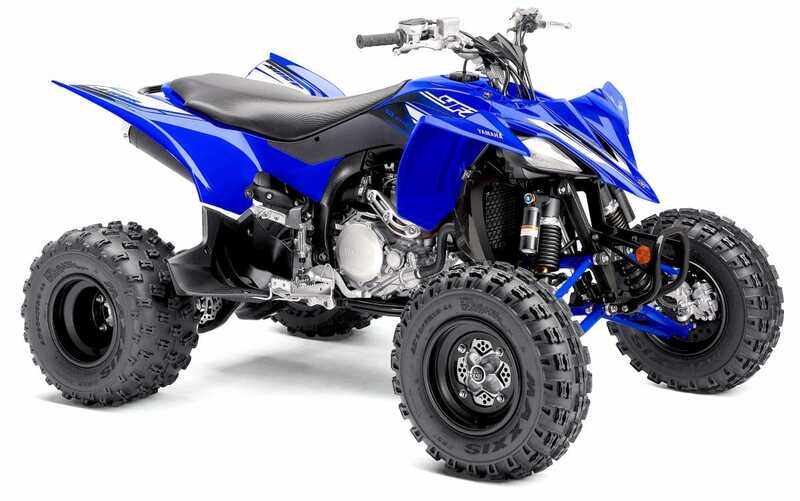 Perhaps that was what Yamaha was thinking.